Sunday September 1 saw over 900 cyclists take to the roads on the island of Anglesey for the first installment of the Tour de Mon. 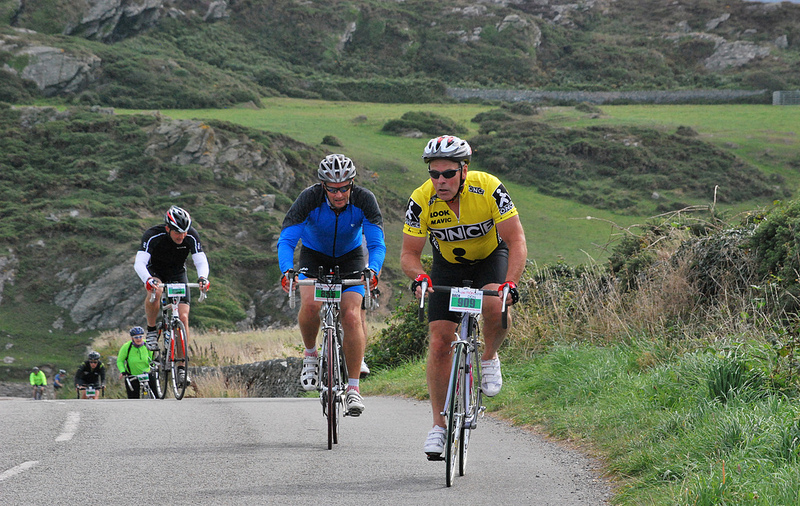 This brand new sportive was organised by local sports events producers, Always Aim High Events. 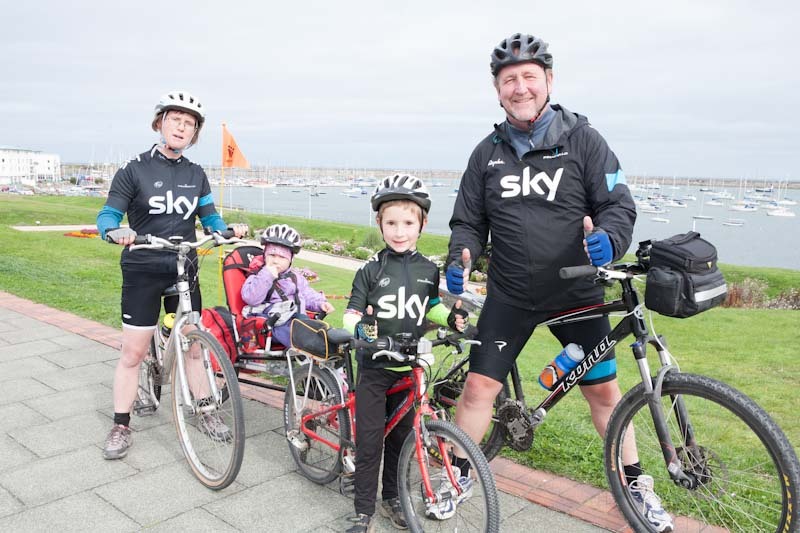 The local community supported the Tour de Mon with spectators and supporters making the most of the festival atmosphere and family attractions at the event village in Newry Beach, Holyhead. Supporters also lined the roads to cheer on the riders as they progressed on the 106-mile Mawr, 75-mile Canol and 40-mile Bach routes. A number of local groups and societies also volunteered their services. There were representatives from Anglesey Air Cadets, Aberglasyn Mountain Rescue Team, Llanerchymedd Football Club, Menai Bridge Rugby Club and Mon CF to name but a few, and major support also came from Ynys Mon Council, in conjunction with the Welsh Government and the Ymweld a Mon initiative. The The Flying Mile or Milltir Mellten, as it’s known locally, was the only competitive section of the Tour de Mon. It is a perfectly straight, uninterrupted timed sprint on the runway at RAF Valley. The winner, Tom Hodgkinson, was awarded the Christopher Wright Memorial Award. 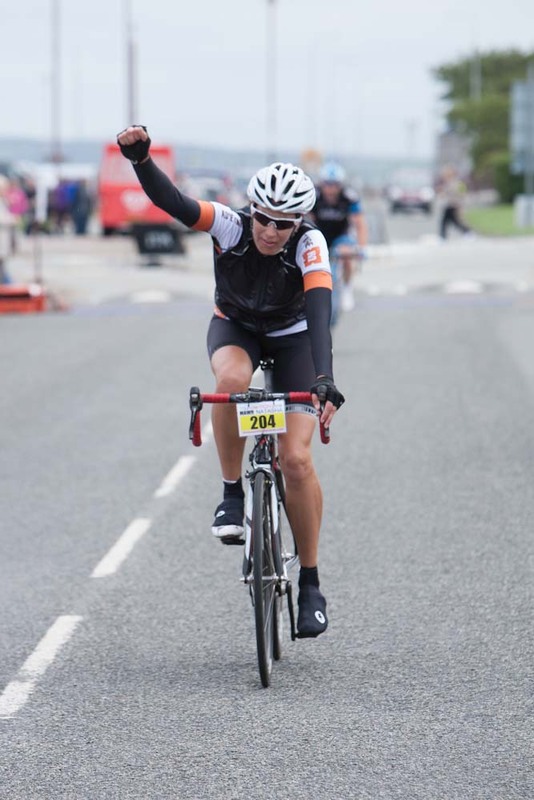 Christopher Wright was a keen local cyclist who sadly passed away last September. 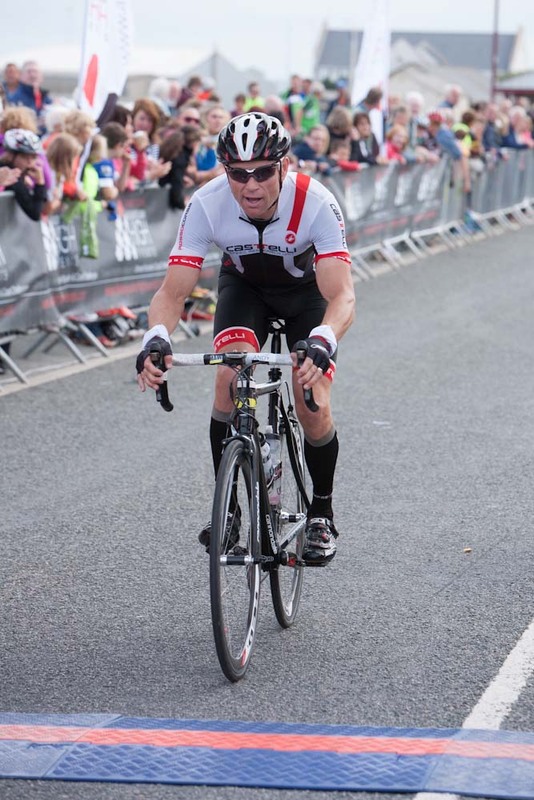 The fastest rider around the 106-mile Mawr course was Andy Ashurst, completeing it in five hours and two mins. Andy also used to compete at the pole vault at international level, representing Great Britain in the 1988 Seoul Olympics. Earlier in the day over 100 family riders embarked on the 6.5-mile Tour de Teulu ride, which was started by Anglesey MP Albert Owen. Event organiser and Always Aim High Events Director, Nigel Kendrick, was overjoyed with how well the event went and was very grateful to the people and communities of Anglesey for their support.